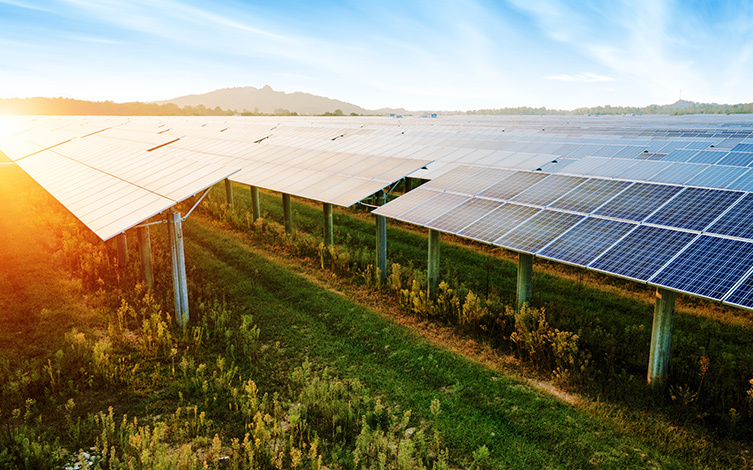 EPG’s Portland Office is working with several renewable energy developers in the states of Oregon and Washington to support development of utility-scale solar projects. Oregon has a state mandated Renewable Portfolio Standard of 50 percent renewable energy by 2040, and Washington has a state mandated goal of 15 percent by 2020. EPG is helping to conduct critical issues analysis and other environmental studies for photovoltaic solar projects.